What is Insurance? Most people are aware about it, but still some have questions regarding the same. Do not worry as here you will come to know the basics of insurance, how it works for you and what its benefits are. Insurance is basically an agreement between two parties, the insurer and insured. Under it, the insurer takes a fixed sum amount that is called the premium from insured (policyholder), to pay back the policyholder on the occurrence of a certain event. It provides a financial cover against the loss that may occur because of any unexpected event. Insurance companies or insurer collects premium as decided to provide protection to the policyholder. The insurance company acts as a trustee to the amount which is collected through premium. There are different types of insurance such as life insurance, health, motor, business insurance any much more. 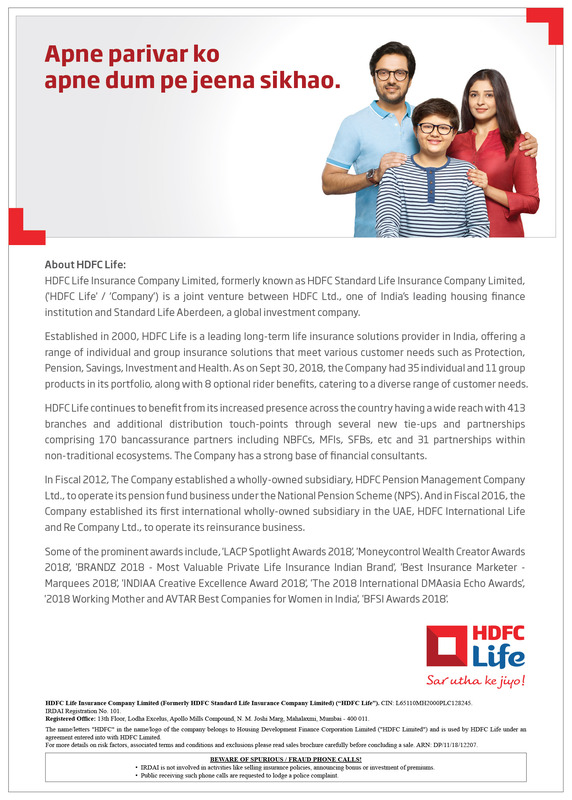 There are many insurance companies which are offering different types of insurance policies such as, ICICI Lombard, SBI Life, Max Bupa, New India Assurance, National Insurance Company, Bajaj Allianz, Star Health and many more. Insurance is the reasonable transfer of the risk of a loss, from one party to another in return of money. It is basically a form of risk management that is primarily used against the risk of a contingent or an uncertain loss. It provides a protective cover for you and your family that will help you in tough times. Protects you and your family's future. Provides peace of mind and supports you financially against any loss. 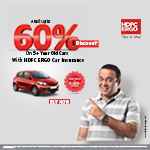 Offers best savings options to save more. Allows consumers to save on tax. Secures you against a car loan, housing loan, personal loan or any other types of loan. Offers a cover to secure you, your industries, family, agriculture and child as well. People believe in insurance as the best way to save the future of their loved ones after them. The reason behind is that the sum assured amount will be handled to the nominee or beneficiary as per stated in the policy document in case of death or at the time of maturity. Provides Assistance After Insured’s Death: The money that the insurance company offers in form of sum assured amount helps in dealing with different circumstances. Insurance provides large amounts of cash that will help in maintaining the lifestyle in a manner similar to before the insured's death. Peace of Mind: Basically, insurance provides peace of mind to those who buy it. It offers complete and absolute relaxation. It makes sure that the insured should get the right benefits in the future whenever he/she requires. Secures Future: The future is not fixed, nor do we know what will happen tomorrow, how long a person will live or what will happen to your family after you are gone. The benefit of insurance in this case is that the beneficiary can use it during his life and its nominee after his/her death. Assists in Fulfilling Long Term Goals: The policyholder can use the cash to fulfill long term goals. They can also use it for their children's future marriage cost or higher education fees. Financial Security: The policy promises people that they it will provide financial security to the insured whenever he/she needs it. It offers complete financial security. The purchase of insurance shows concern for a family's future financial well being. When it comes to health insurance, it is simply one of the best insurance that consumers can have. 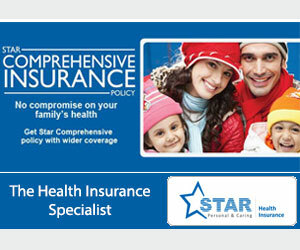 Having a medical insurance policy, you will feel secure every time. With it, you don’t need to pay heavy medical expenses from your pockets. If you and your family ever require any medical treatment, a health policy will be there to support you financially. It will pay for hospitalization expenses, medical and drug charges and other charges as well. Cost effective: There are not mediators involved in the online insurance market; in it customers can buy insurance directly from the company itself. So, customers can save more as they don’t need to pay commission to the agents. Wide Coverage at affordable price: The online insurers are offering more coverage in their policies which benefit the end customers. Easy access to consumer: Mostly, online insurer or insurance web aggregators are offering required information to consumers on their site. Customers can get the updated information easily and track information on social media regarding performance of a company. General Insurance is a category of insurance that a person buy for taking care of different requirements such as health cover and many more, It also allows you to provide protection to your family as well. Health Insurance: Health or medical insurance is an insurance policy that provides coverage to you and your family against medical expenses. These plans are designed with an assumption of health care expense that may occur during hospitalization or for any medical treatment in the future. The premiums vary from plan to plan and its features. 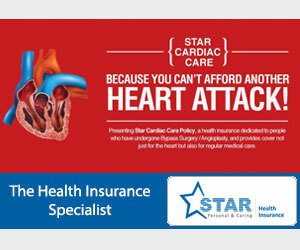 There are many health insurance companies that provide these types of coverage, such as Star Health, Max Bupa, ICICI Lombard, Apollo Munich, Bajaj Allianz and many more. Accidental Insurance: This plan covers both death and disability that may occur because of any accident. Usually under this, consumer will get wide coverage based on situations, but there are some limitations also. 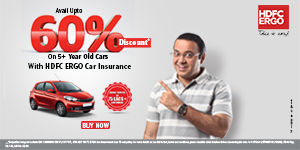 Motor Insurance: It is also known as vehicle insurance. It is one of the most essential insurance that consumers should have. 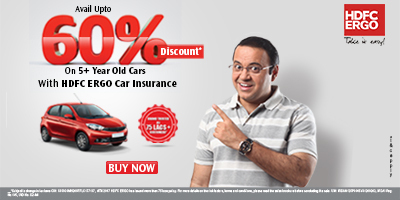 It is compulsory in India to have vehicle insurance if you own any. Basically, people buy this plan for cars, trucks, motorcycles etc to provide financial cover to it in case of any emergency. This plan provides coverage on damages, theft or any liability. Property Insurance: Majorly, this plan provides a cover to you against risks to property from weather damage, fire or any other unexpected situation. Many insurers subdivide this plan into different forms such as earthquake insurance, fire insurance, flood insurance and many more. Rural Insurance: This plan is completely designed for rural base business. These types of policies offers a wide coverage ranging from life and health to protect you and your business from natural disasters that can leave a negative effect. Industrial Insurance: Usually companies buy this policy to protect their projects, contracts, construction and associated things from unexpected situations such as fire, theft or any kind of loss. Commercial Insurance: People buy this plan to get security against liability, theft and property damages as well. These plans also help in case of worker injuries and business interruption. Whole Life Insurance: Under this plan, the insured will get lifelong coverage. He/she has to pay the premium on a yearly basis. Endowment Plans: This plan provides a lump sum amount to the insured at the time of maturity of policy or the death of insured. 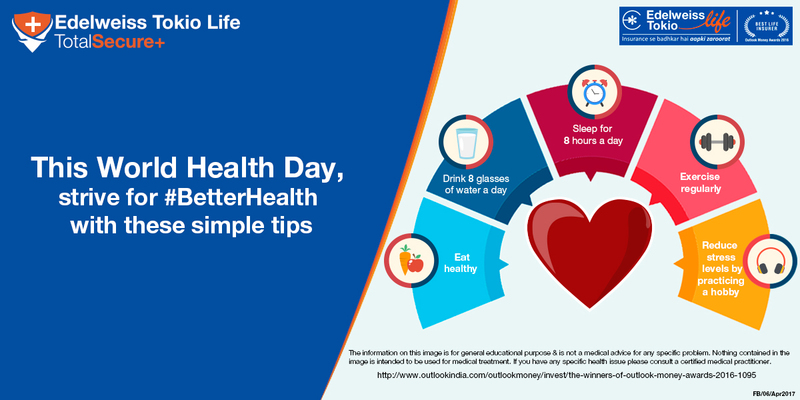 Some policies also offer coverage in case of critical illnesses. ULIP: ULIP or Unit Linked Insurance Plans offers the dual benefits of investment and insurance coverage as well. It allows consumers to select the investment option on its own. Home Insurance: It is also known as homeowner’s insurance policy. This plan protects homes and its content from hazardous incidents and various kinds of losses. Travel Insurance: Consumers can buy this insurance policy for short and long trips and for trips within the country as well. This plan provides coverage on many things that includes loss of baggage, passport, stolen baggage, medical coverage and much more. 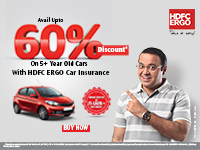 “Get updates on latest insurance plans from leading companies. You can also speak with our experts by dropping an email to marketing@wowfin.com. We have a panel of leading insurance experts from the industry to help you understand plan features and benefits within minutes"